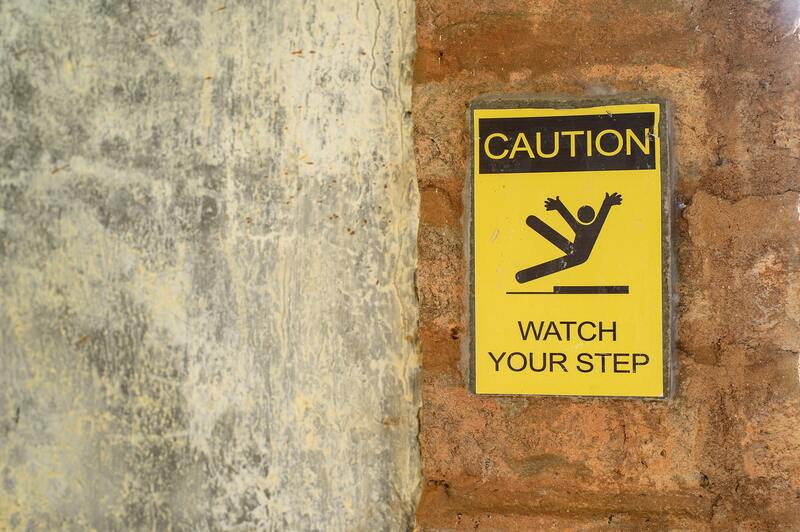 Several slip and fall accidents occur every year and thousands of people get injured due to them. Many of these victims find it really difficult to prove who is in the fault for the accident. How do you know who is responsible for the slip and fall accident? • The owner should have been aware of the hazardous surface if they were not negligent towards the property. One of the above factors must be true in order for the claim to get considered. Generally, most of these cases are decided through common sense since they are not always straightforward. The judge and the jury decide if the owner of the property was in charge of taking care of the premises and if they imposed any safety measures. However, the jury and judge also consider if the victim was reckless and did not attempt to avoid the danger, in that case, the owner of the premises is not held accountable for the accident. When judging slip and fall accidents, the judge and jury apply the rule of comparative negligence. For instance, if the accident was due to your negligence (you were texting or talking) your monetary claims could reduce considerably. • Were you on the property for a good legitimate reason? • Was it possible to avoid the hazardous situation or reduce the chance of a slip and fall accident if you were more responsible? • Was any barrier or sign in place as a warning? • Were you engaged in an activity that might have been the cause of the slip and fall accident? If the following questions prove that you were not irresponsible or reckless and the slip and fall injuries are solely the faults of the owner of the premises, you may be able to reach a settlement. To get more legal insights into your case, contact us today at 262.671.1685 to schedule an initial consultation with our experienced Kenosha Slip and Fall attorney.